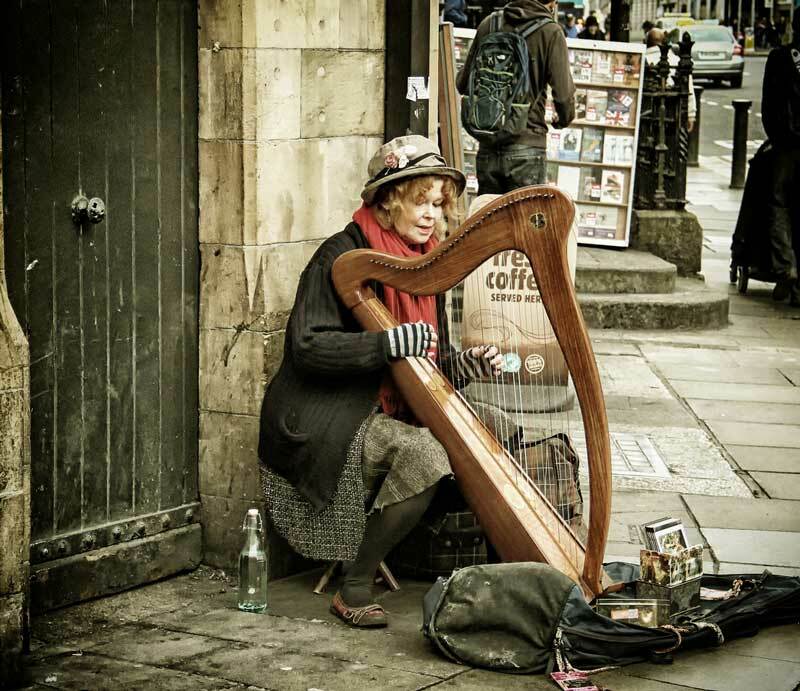 "The city's famous buskers and street performers are no longer allowed to "hog or monopolise a performance site", or set up within 50 metres of each other. Amp free zones, limited times, and sale of merchandise are also included in the code of practice." Dublin has a history of respecting buskers, (street musicians), and the regulations seem to be intended to give everyone a chance at earning a bit of income. The musicians as well as the local shop owners were consulted.